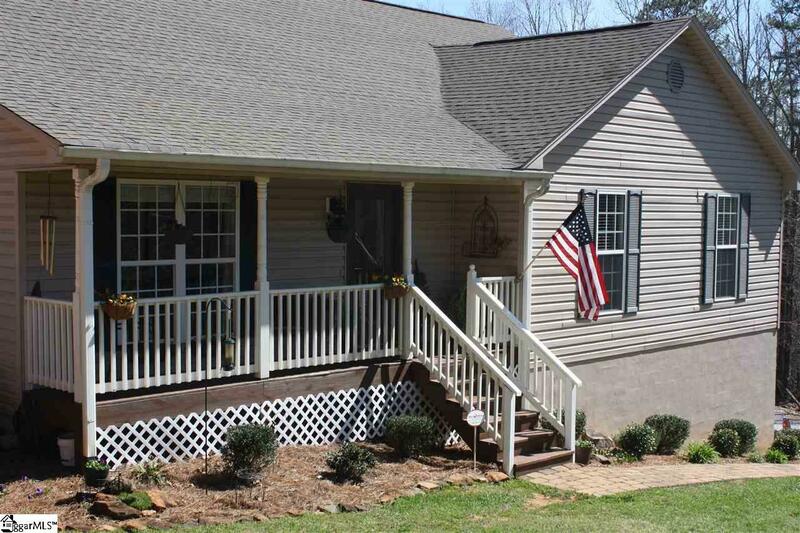 Mountain tops, Slopes and Hills this property has it all on +/- 9.35 private acres. Senses come alive in this 1900 sq ft beautiful secluded renovated home. Very peaceful and quiet, if you love nature this is the place for you !! 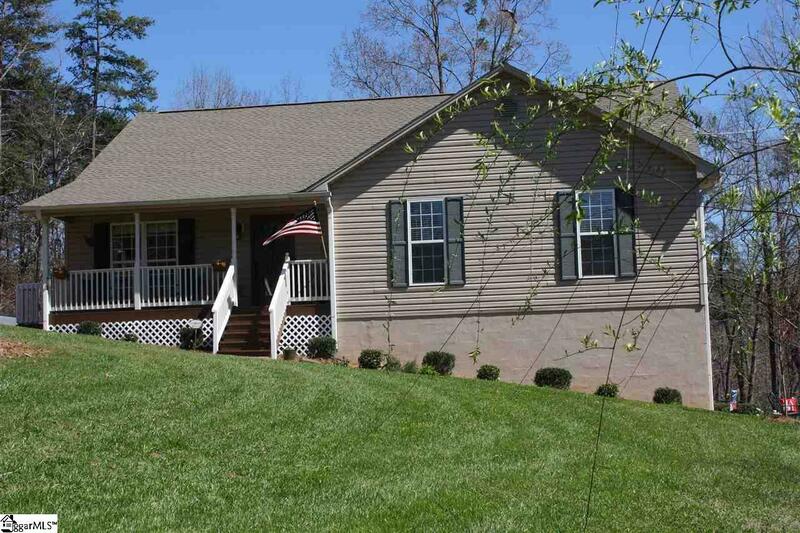 Wildlife is abundant in these mountains, Imagine sitting on your deck or front porch having your morning coffee and watching the deer and turkey as the graze in the yard. 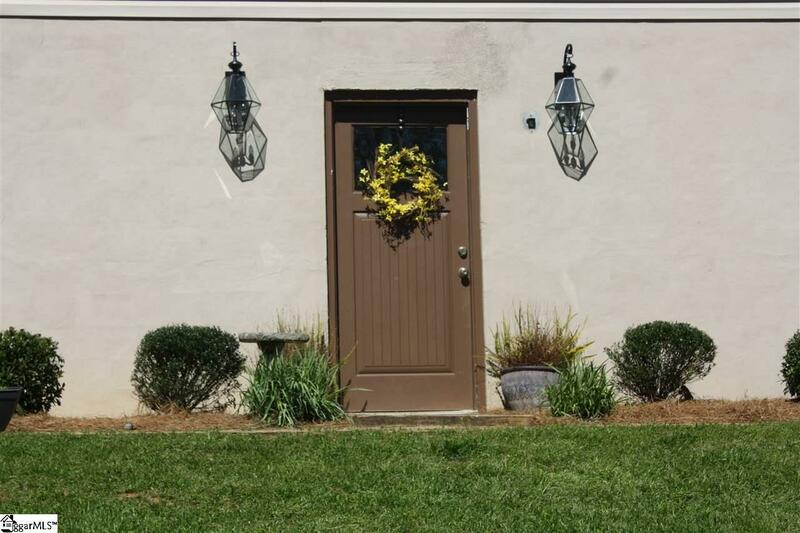 The entire main floor of this house has been completely renovated all you have to do is move in. If you love fishing, boating, hiking, biking, walking, picnicking, waterfalls, going to wineries. your right in the middle of all that with this property, Table Rock state park, Aunt Sue's, Caesars Head, Keowee Toxaway State Park, Jocassee lake, Devils Fork State park, and as for waterfalls, Twin Falls, Wildcat Falls, White Water Falls, Moonshine Falls, Issaqueena Falls, and many many more, there's just so much to do and its all just minutes away. 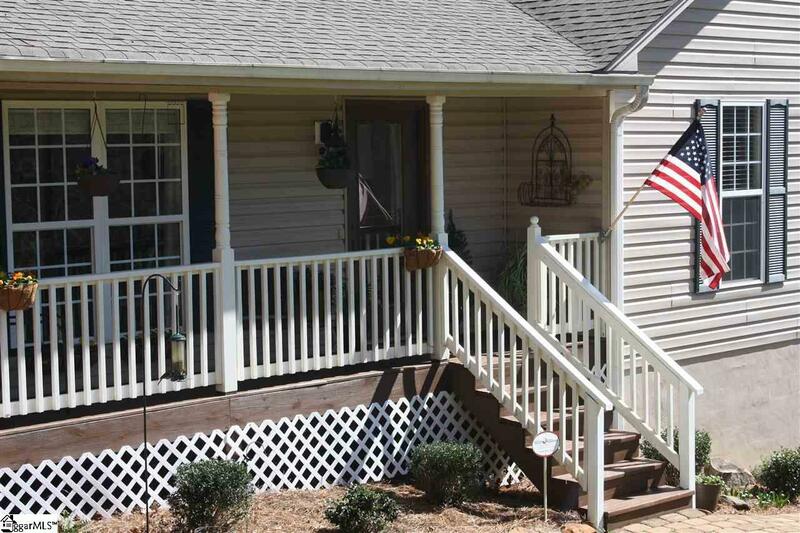 This home is truly a Great place to live and enjoy all the upstate has to offer. Listing provided courtesy of Kathy Connelly of Brand Name Real Estate Upstate.